Select a Category Baby & Breastfeeding Check Back Soon – More to Come! 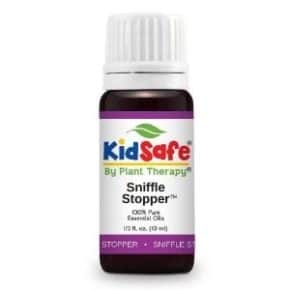 This KidSafe Synergy blend was created by using only the highest of quality, 100% pure essential oils that are safe and effective to help kids ages 2-10 keep their respiratory system healthy and clear. Nighty Night is a KidSafe synergy blend that’s main purpose is to create an overall calming atmosphere to help lure kids to a restless slumber. 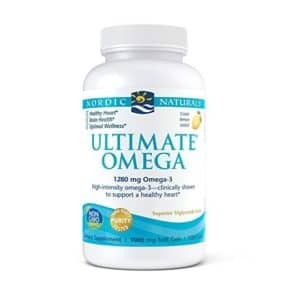 The #1 selling omega-3 in the U.S., Ultimate Omega provides high-intensity support for both body and mind. 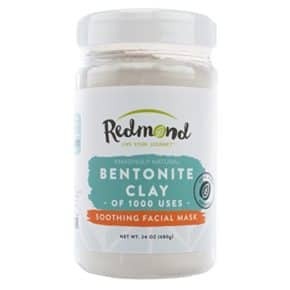 Try Redmond 100% Bentonite Clay. Redmond Clay is the clay of 1000 uses – everything from burns to upset stomach remedies. Is Your Salt Real? A quick glance at the ingredients label on most salts might surprise you. Many salts contain anti-caking agents and even dextrose (sugar). 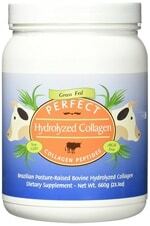 Others have been heat processed and stripped of their natural trace minerals. 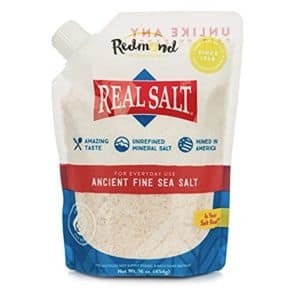 Real Salt brand on the other hand, is unrefined and full of natural minerals and flavor-the way salt was meant to be savored. I can never get enough coconut oil! I use it for cooking and in my coffee. 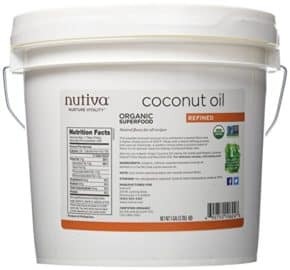 To avoid the coconut taste, try this refined coconut oil.